Belson and Sons are an independent family-owned Grays opticians, now with a third generation family member on the team. Our Grays store has been operating for many years, and we have become a valuable and renowned member of the community, helping everyone with our Grays opticians service. 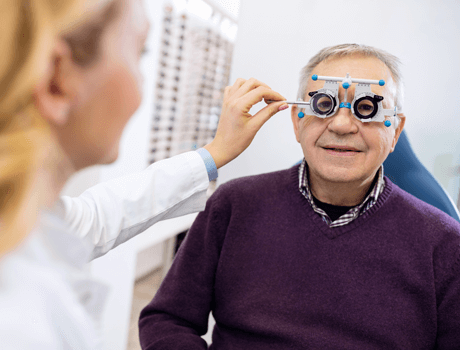 For over fifty years we have been providing a top quality eye care service for all, and a wide range of optical services, catering for every member of the community. We have a strong belief that our professionalism and high standards of service are second to none, and our range of contact lenses, frames and spectacle lenses from manufacturers all over the world provide something for everyone, from entry-level budget glasses to haute couture designer frames. We believe that as an optician in Grays, it’s our job to keep the community happy, which is why we go above and beyond with the optometric services that we offer. At Belson and Sons Grays branch, we offer a wide selection of designer prescription glasses, reading glasses and designer sunglasses which aim to leave you looking as stylish as ever. Our range of designer glasses spans from brand to brand, giving you an ultimate choice when choosing what eyeglasses you wish to go with. At Belson and Sons Opticians, our Grays branch offers professional level eye tests and examinations to your child. 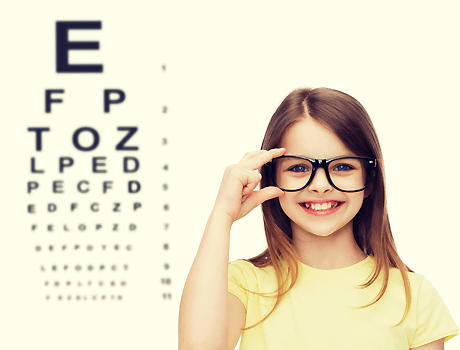 Our children's eye test Grays service consists of a comprehensive test that explores all that your child has to offer. To find out more, follow this link to our Children’s Eye Test Grays page.